Rumors are swirling around Konami and veteran game designer Hideo Kojima that the two parties will be parting ways following the release of Metal Gear Solid V: The Phantom Pain. Gamespot broke the story and cited an internal source that claimed Konami had restructured in a way that made senior staff at Kojima Productions, including Kojima, independent contractors. 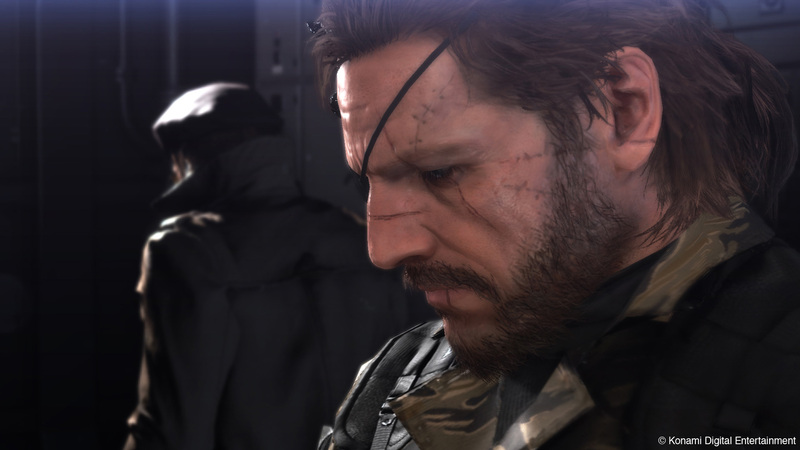 Their contracts are reportedly set to expire in December, after MGSV’s launch in September. When I first heard the story I had to wonder if it was another form of misdirection, as Kojima has gained a reputation for enjoying the chaos that ensues through public relations stunts. Prior to MGSV’s official announcement, Kojima Productions created a fake designer named Joakim Mogren that teased the existence of the game that would eventually reveal itself to be MGSV. The ruse was designed to create groundswell and speculation with just enough breadcrumbs to point in the direction of Kojima and his team. Alas, it seems that this time the writing is in fact on the wall for Kojima and his studio as Kojima Productions’ branding has been removed from the official Twitter account, the official website and its Los Angeles office has been renamed to Konami Los Angeles Studio. The Metal Gear creator had expressed his desire to leave the Metal Gear franchise in the hands of development staff at Konami in the past but was constantly reeled back in. Of all video games, Metal Gear Solid has earned a reputation for being truly cinematic and very evident of a single person’s vision. Kojima’s vision for the series has evolved greatly in the near 30 years since the original Metal Gear and it is difficult to disassociate the franchise from his direction. What this means for the Metal Gear franchise remains to be seen. I doubt that Konami would let such a standout franchise walk out the door with Kojima so there is almost zero chance that they give up the creative rights to the series. Similarly, Kojima was set to be heavily involved in the next Silent Hill game, Silent Hills. A teaser demo was released showing off the tech under Kojima’s direction named P2 and was incredibly well received. Kojima was slated to direct and produce along side famed film director Guillermo del Toro and actor Norman Reedus. 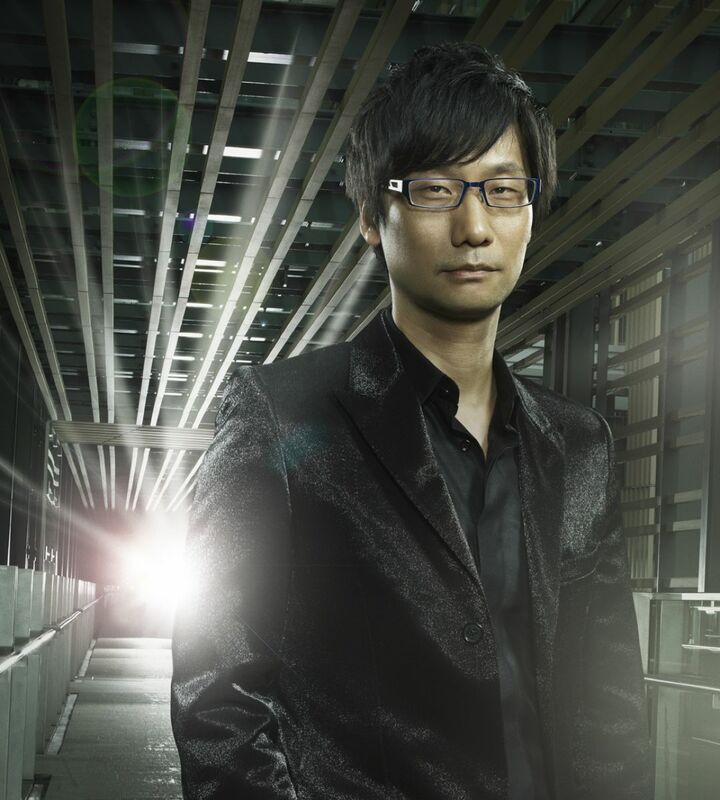 Much of Konami’s modern success is owed to the franchises that Kojima has been involved in. Whether Konami can sustain his departure remains to be seen, but his absence will certainly be felt. I consider him in the upper echelon of Japanese developers, possibly the best short of Shigeru Miyamoto. Who knows, maybe he’ll find a second career in taking photos of food. He sure does love to do that. Metal Gear Solid V: Ground Zeroes, the prologue to Metal Gear Solid V: The Phantom Pain which takes place somewhere in the middle of the Metal Gear timeline, is getting some really clever PS4 exclusive DLC. 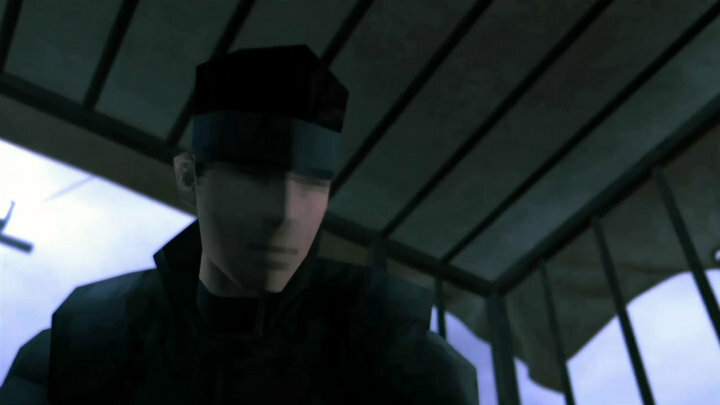 Announced at last night’s PlayStation 4 launch event in New York City, “Déjà Vu” will put players in the polygonal shoes of a classic Solid Snake, ripped straight from the black CDs of the original PlayStation. While the game is releasing across both the PS3/PS4 and Xbox 360/Xbox One, “Déjà Vu” will be exclusive to Sony consoles. Just seeing that Solid Snake again, in all his PSX glory, gets me excited. I’m curious to see how or if Konami will intertwine the stories of Big Boss and Solid Snake. Hopefully it will be more than just a costume. Hell, I’d love it if they brought David Hayter back, just so he can exclaim “Metal Gear! ?” one last time. Konami throwing exclusive Metal Gear content in Sony’s direction should be no surprise especially with the amount of success the series has received on Sony consoles. 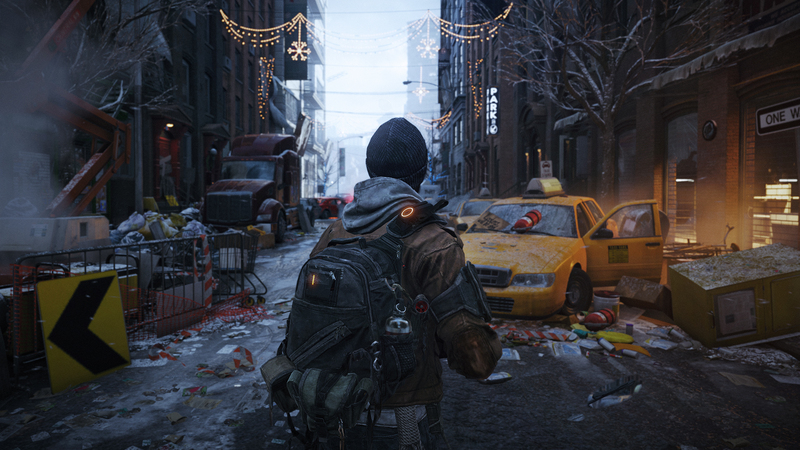 But missing additional content from major releases, even in a delayed fashion has got to hurt Microsoft’s odds. Already Xbox is missing out the exclusive Aveline DLC to Assassin’s Creed IV, is set to have a lengthy six month delay on Watch_Dogs DLC and even Bungie’s Destiny will have their beta on Sony consoles first. I know the exclusive extra content is swaying my developing opinion away from Microsoft, despite my past support of the Xbox. Believe it or not, this year’s E3 was more than Microsoft and Sony exchanging blows (or depending on how you saw it, Microsoft rocking in the fetal position). With new consoles means new gorgeous games to salivate over and Nintendo is always a safe bet to surprise, especially in a period where the Wii U needs to gain a firm hold before the new systems launch. But as much hype as pipeline titles like Star Wars Battlefront, Mirror’s Edge 2, Kingdom Hearts III and Halo have gotten, this list is reserved for titles that have shown off at least a little bit of gameplay. Sci-Fi action studios need to take notice whenever Bungie tries something new, Destiny looks stunning. Set on Earth in the distant future, it looks like scavenging is a way of life for a planet taken over by aliens. But as much as Bungie is fantastic creators of worlds, Destiny looks incredibly similar to Halo from the weaponry to the 343 Guilty Spark knock-off.